This paper investigates the use of automatically extracted visual features of videos in the context of recommender systems and brings some novel contributions in the domain of video recommendations. We propose a new content-based recommender system that encompasses a technique to automatically analyze video contents and to extract a set of representative stylistic features (lighting, color, and motion) grounded on existing approaches of Applied Media Theory. The evaluation of the proposed recommendations, assessed w.r.t. 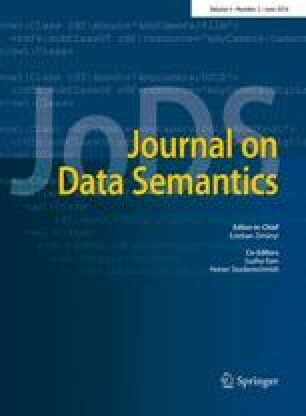 relevance metrics (e.g., recall) and compared with existing content-based recommender systems that exploit explicit features such as movie genre, shows that our technique leads to more accurate recommendations. Our proposed technique achieves better results not only when visual features are extracted from full-length videos, but also when the feature extraction technique operates on movie trailers, pinpointing that our approach is effective also when full-length videos are not available or when there are performance requirements. Our recommender can be used in combination with more traditional content-based recommendation techniques that exploit explicit content features associated to video files, to improve the accuracy of recommendations. Our recommender can also be used alone, to address the problem originated from video files that have no meta-data, a typical situation of popular movie-sharing websites (e.g., YouTube) where every day hundred millions of hours of videos are uploaded by users and may contain no associated information. As they lack explicit content, these items cannot be considered for recommendation purposes by conventional content-based techniques even when they could be relevant for the user. This work is supported by Telecom Italia S.p.A., Open Innovation Department, Joint Open Lab S-Cube, Milan.